Welcome parents! Here are some of the answers to our most frequently asked questions. If you have any questions or concerns please do not hesitate to contact any of our board members found on the Contact Us tab. We are excited that your players are with us and look forward to working with you and your children! Let's have FUN, LEARN, GROW...TOGETHER! WHO WILL BE MY PLAYERS COACH? ALL COACHES ARE VOLUNTEERS. THEY ARE USUALLY A PARENT OF A PLAYER ON THE TEAM. 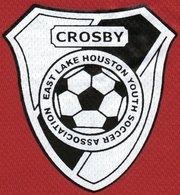 CROSBY SOCCER AND ELHYSA CURRENTLY REQUIRES A COACHING LICENSE FOR THE AGE GROUP YOU ARE COACHING AFTER ONE YEAR. WITHOUT A VOLUNTEER COACH ALL TEAMS MAY NOT BE ABLE TO PLAY. WHAT DAYS WILL MY TEAM PRACTICE AND HOW MANY TIMES A WEEK? MOST TEAMS WILL PRACTICE 1‐2 DAYS A WEEK, EITHER MON/WED OR TUE/THU. THE PRACTICE SCHEDULE WILL DEPEND ON THE VOLUNTEER COACH’S SCHEDULE AND PRACTICE FIELD AVAILABILITY. THE FEES VARY DEPENDING ON THE AGE GROUP. 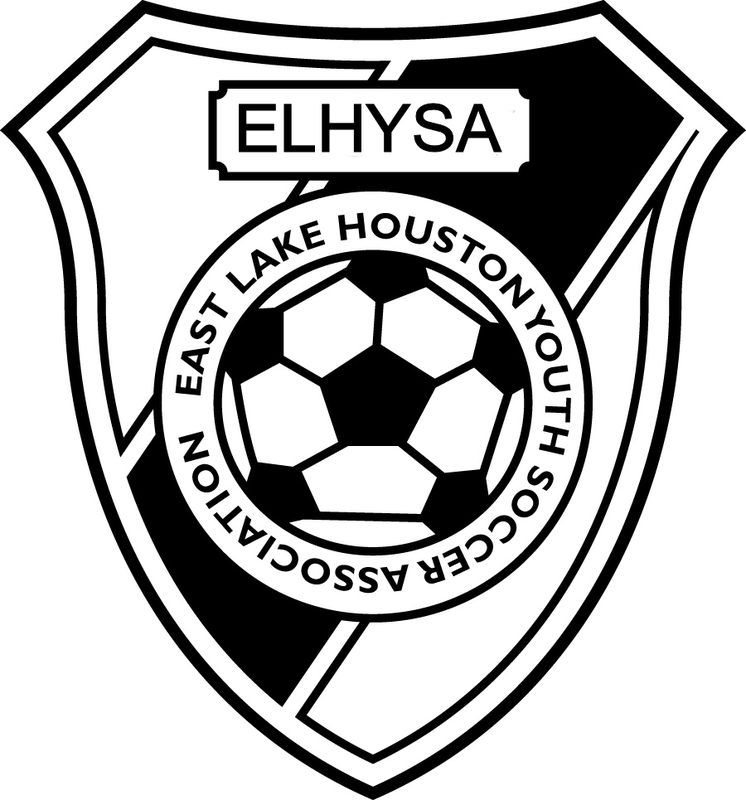 EVERY AGE PAYS THE STATE AND LOCAL ASSOCIATION FEE, FIELD MAINTENANCE FEE, REFEREE FEES, ADMINISTRATION FEE, SECONDARY INSURANCE AND UNIFORM FEE.